The first time that I heard the term "jet boat cruise", I immediately thought that it was probably a high speed boat jetting up the Zambezi River, splashing lots of water and making noise for the animals and people on the bigger more silent cruise boats along the way - and I’m sure I’m not the only one. The Jet boats that operate in Victoria Falls are certainly smaller than the big cruise boats, and use jet propellers, but they don’t make as much noise as I imagined. Much like the river cruise boats, jet boats move slowly on the river and the cruises are relaxed. So what is the difference? 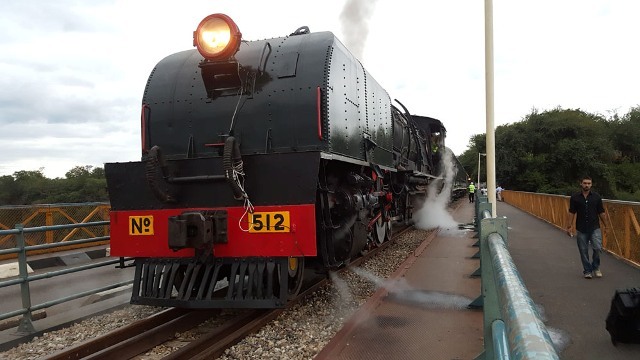 Taking off from the Victoria Falls Station in Zimbabwe, the Bushtracks Express has brought back the elegant and exciting trip to the Victoria Falls Bridge by Steam Train. 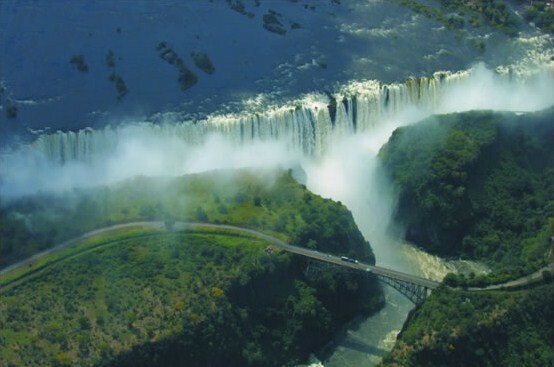 The trips were launched on March 1st of this year and are run on a regular schedule every Tuesday and Friday. The Department of Immigration issued a revised visa regime last week, changing visa requirements for citizens of more than 35 countries all over the world. A few changes in the three category lists were made to relax visa requirements. 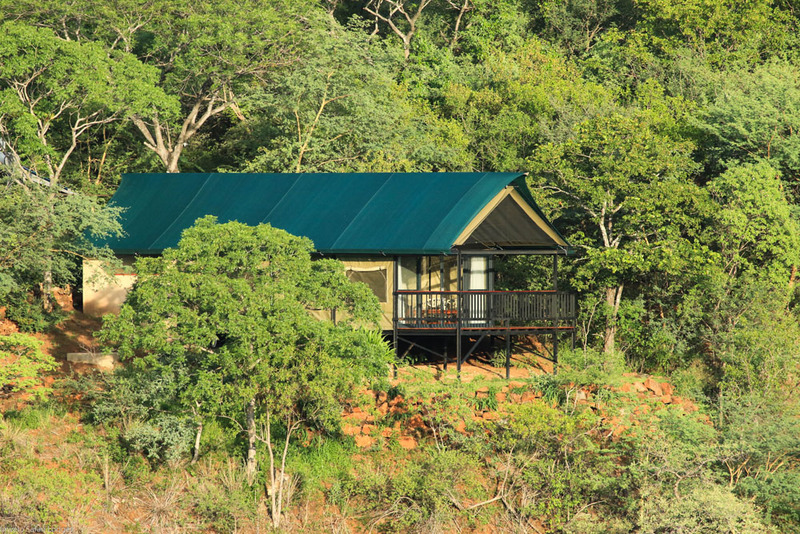 A new tented lodging option has been added to the Imvelo Safari Lodges portfolio. 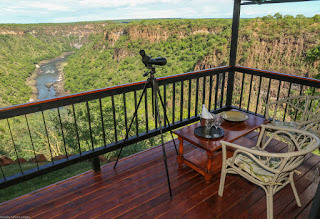 Located 20kms from Victoria Falls, Little Gorges is perched on the edge of the Batoka gorges, just next to the thatched chalets of Gorges Lodge. 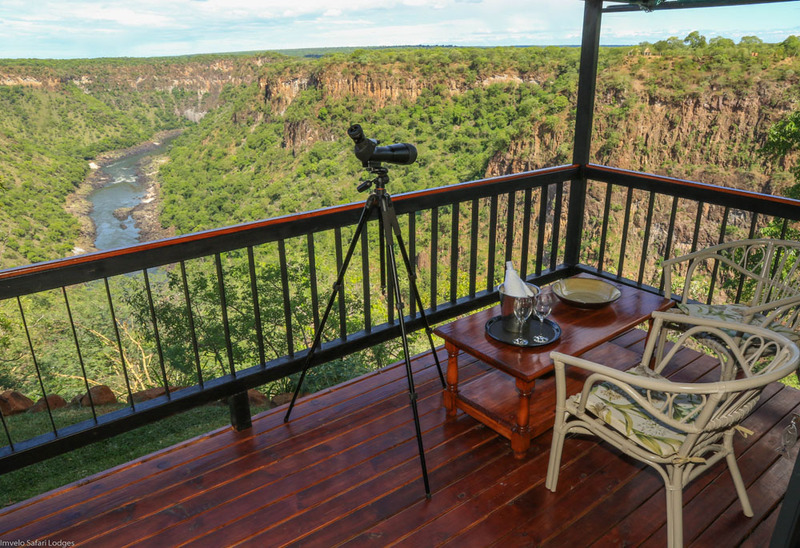 With beautiful views of the gorges and the Zambezi River down below, the Little Gorges section "overlooks the dramatic junction of the Dibu Dibu River and the Zambezi, where black eagles and lanner falcons nest in the sheer cliff faces." - Imvelo Safari Lodges.